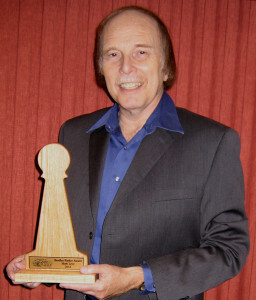 In accepting the award, I was the keynote speaker at the 2011 AGPC Convention held in Lancaster, Pennsylvania. For my thoughts on the Convention, read it here. Likewise, if you’re curious about what I said, read my full speech here.